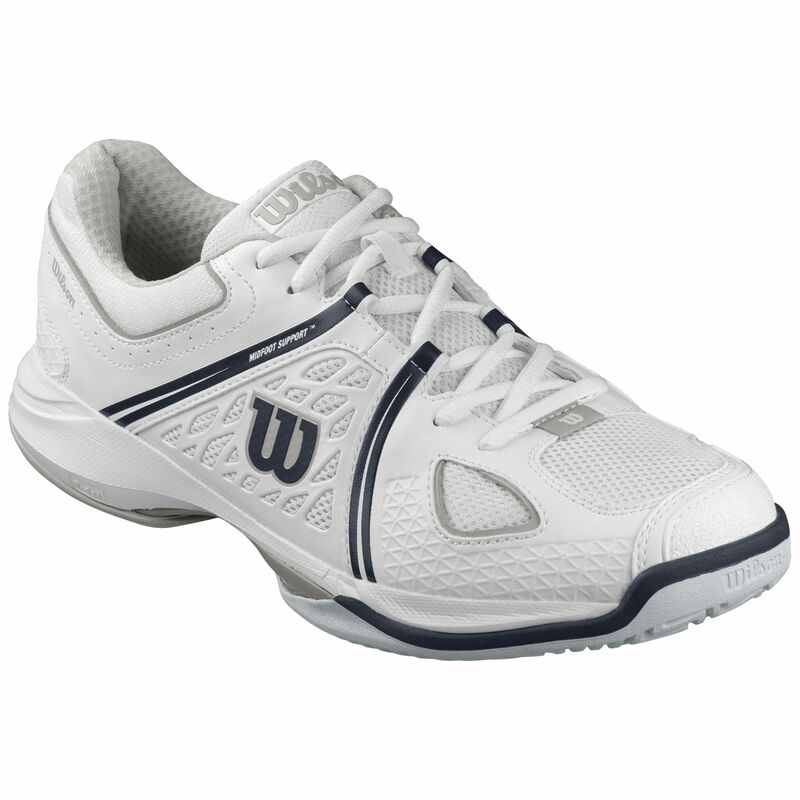 The Wilson nVision are all-court men’s tennis shoes with a performance-driven, classic design and a breathable upper offering Midfoot Support™ technology for an excellent feel, as well as improved responsiveness and stability. 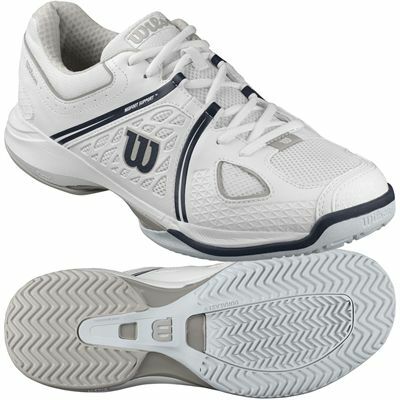 These stylish and comfortable shoes are best suited to avid recreational players who want to develop their skills and move freely around the court and made to give them a blend of cushioning and rebound thanks to R-DST+ technology in the midsole. 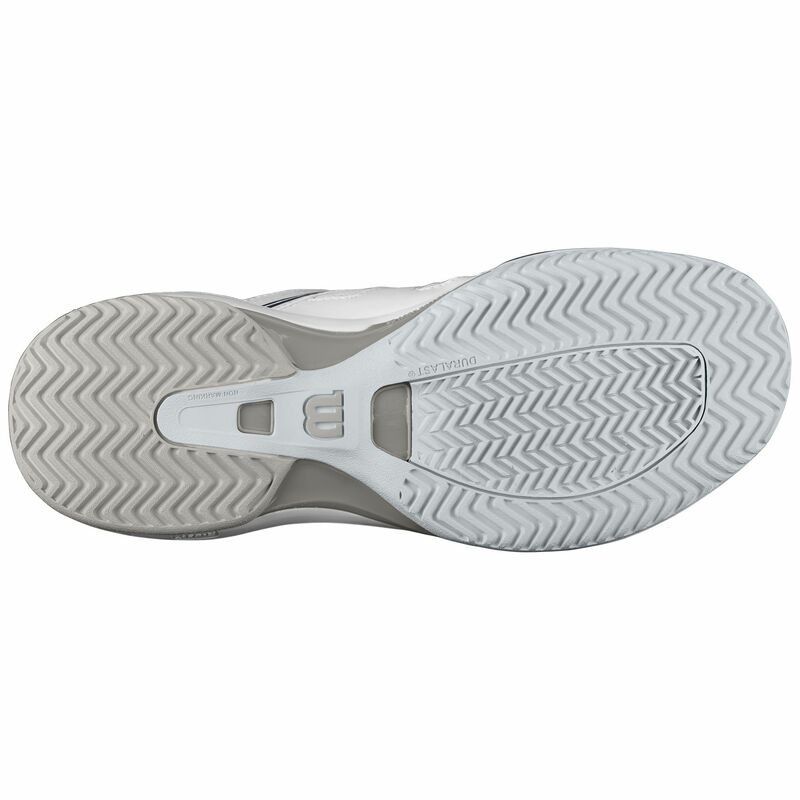 Stability and smooth heel to toe transition are provided by 3D Arch Support™ technology and a durable non-marking rubber outsole with Duralast compound delivers traction on a variety of court surfaces. They're too small. I've worn a size 9 all my adult life, but with these shoes I would probably be better with a 9.5 or 10. Slim fit, light and supportive. Comes up half a size smaller than other brands. for submitting product review about Wilson nVision Mens Tennis Shoes.